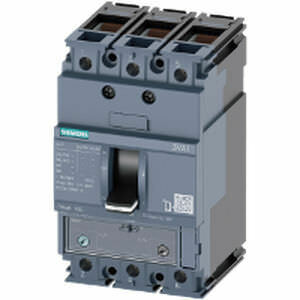 According to estimates, more than 30 million molded case circuit breakers are installed worldwide every year. Thats a significant number for one of the most important components in modern low-voltage power distribution. 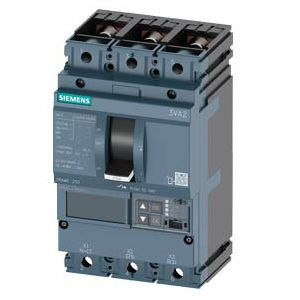 State-of-the-art molded case circuit breakers have to be flexibly expandable, efficient, safe, and reliable and beyond that, they have to take on a growing number of operational tasks. As a result, electrical planning and installation are becoming increasingly complex as well. 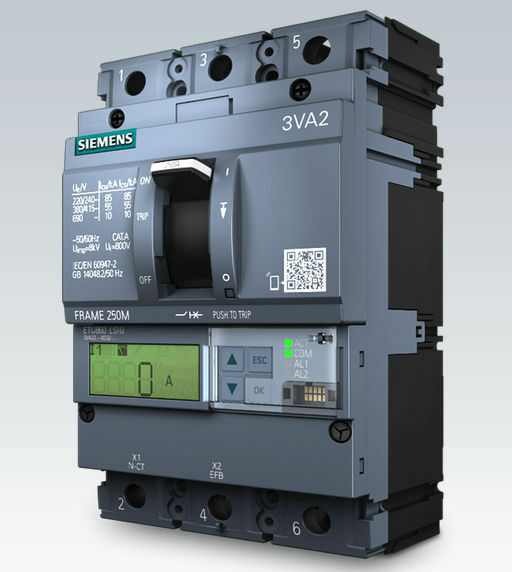 This is where 3VA molded case circuit breakers offer optimal support, because they are more than individual devices. They are based on a complete system designed with you in mind, with a wide range of basic devices and accessories, extensive options for expanding functions, and a consistent, end-to-end portfolio. Its a complete system for all specific tasks and fields of application.